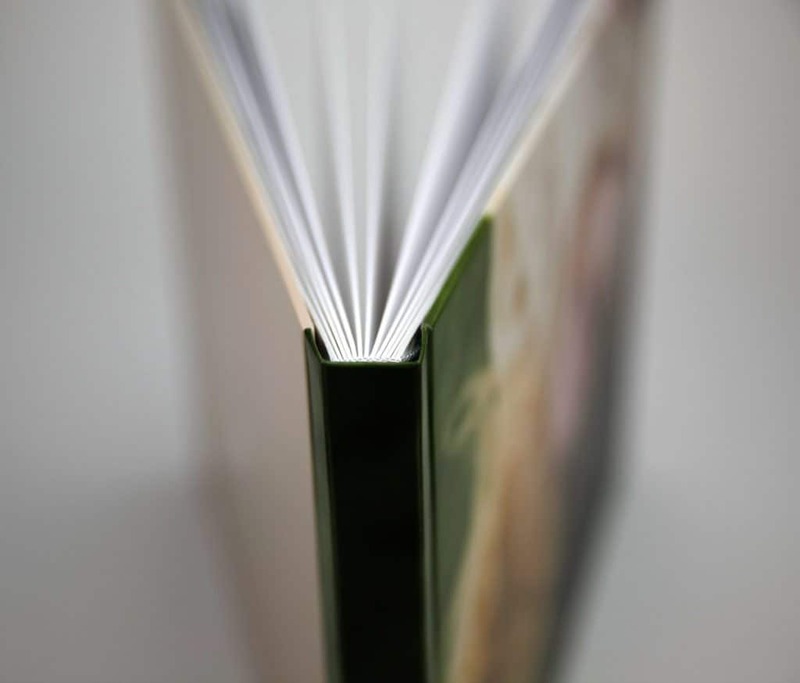 The Espresso Art Album was created to help streamline albums for both wedding and portrait clients. 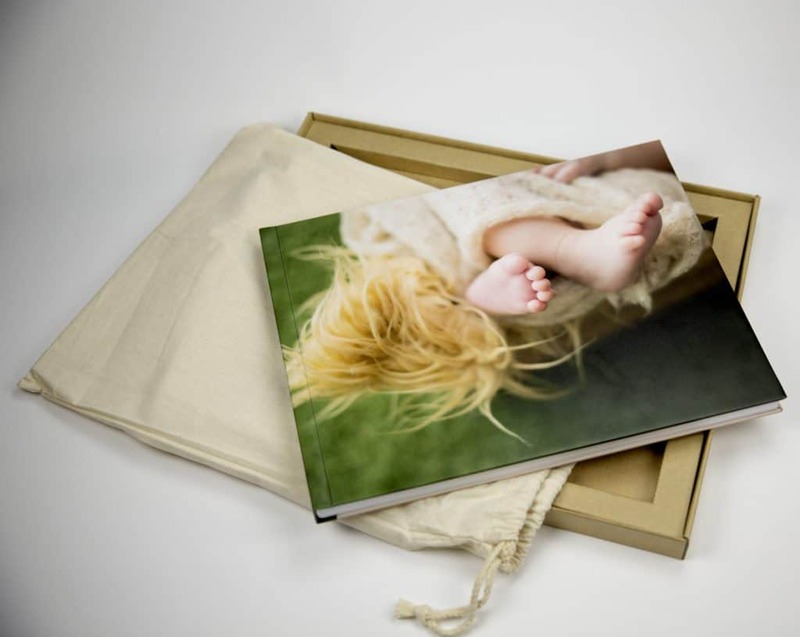 With a simple selection of 2 sizes 14″ x 11″ & 11″ x 11″, 10 spreads (2o pages) and photo wrap cover, the choice is easy for your clients to make. The Espresso Album is handcrafted in Brisbane, Australia. Each album is created start to finish by a single individual. 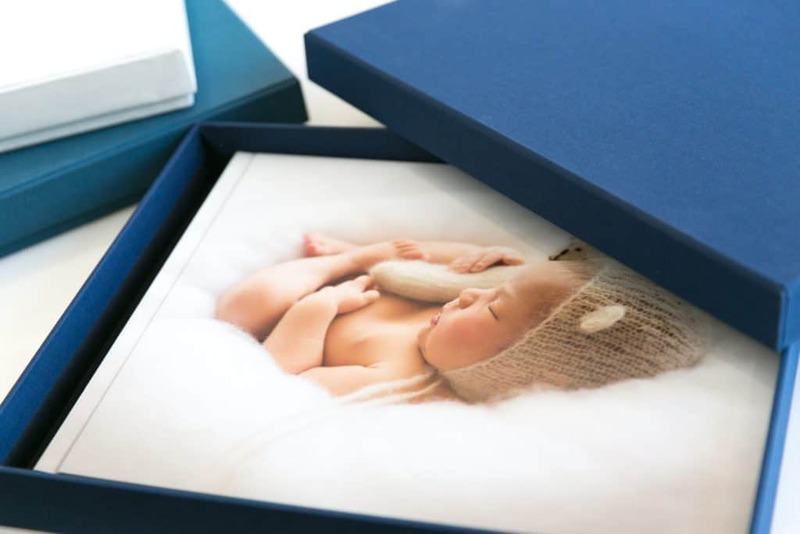 Album pages are printed on 235gsm archival art papers imported from the United States (using genuine Canon pigment inks). We use an archival 200gsm white card between the pages to make them thicker and more durable (each page ends up approximately 635gsm). 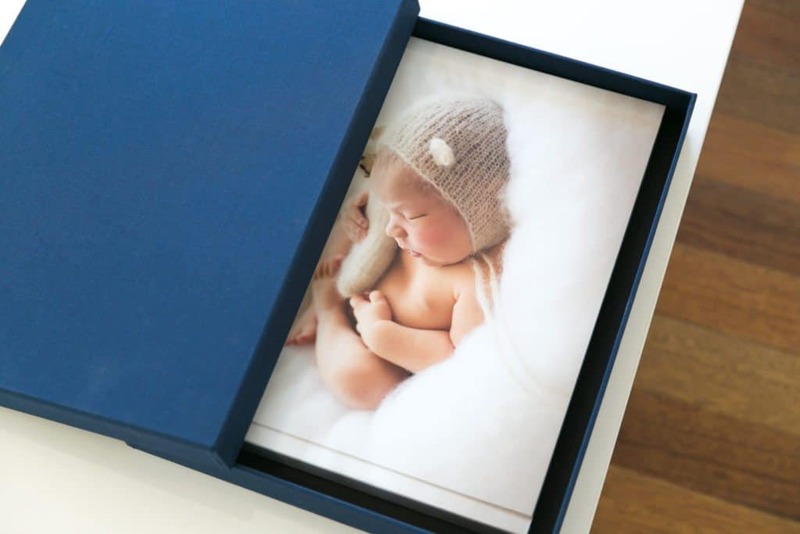 The wrap around photo cover is printed using an archival lustre paper and mounted on rigid card. It is laminated to give it a beautiful feel. We use clever little touches like a headband to reinforce the spine. How does your design service work? Within 2-4 working days you will receive electronic proofs and be given the opportunity to make a round of revisions. Once you confirm you are happy with the design – we will begin printing ? How does the despatch guarantee work? We guarantee that your album will be dispatched from our Brisbane Factory within 7 working days of receipt of payment and confirmation of proofs (or uploading of your own design). This only applies for Espresso Albums ordered on their own. If we don’t meet this target your next album is completely free. No conditions. No small print. How does the 30 year guarantee work? 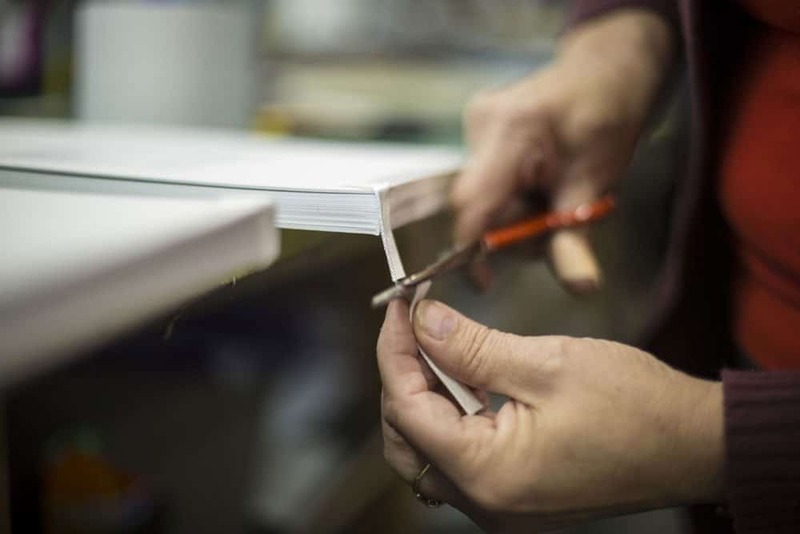 Each album is covered by a 30 year guarantee against defects in materials and workmanship. It ships with a beautiful hand-signed card explaining this to your client. How will my Espresso Album ship? What is included with my Espresso Album? Each album includes 10 spreads (20 pages) with white end papers. All albums have our beautiful wraparound photo covers. 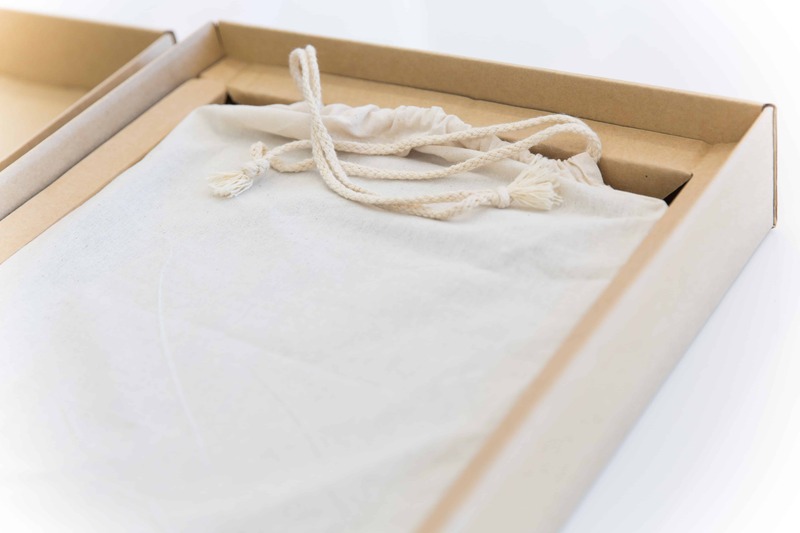 Each album shifts in a Kraft card box and a calico bag. The print quality is amazing. The fine art papers are gorgeous and it looks and feels far more high end than I was expecting. I am now having to reassess my album options to find a spot in my price list. It's definitely not a budget album.